Humans aren’t the only creatures who suffer from allergies – your pets can suffer from them as well. Our resident veterinarian, Dr. Katy Nelson, shares everything you should know about environmental, food, and contact allergies in pets. Allergies can manifest themselves in many different ways, often times depending on the type of allergy causing the symptoms. Contact allergies: typically occur on the area of the body in contact with the allergen and display as anything from hives to hot spots to blackhead formation. How do dogs and cats develop allergies? 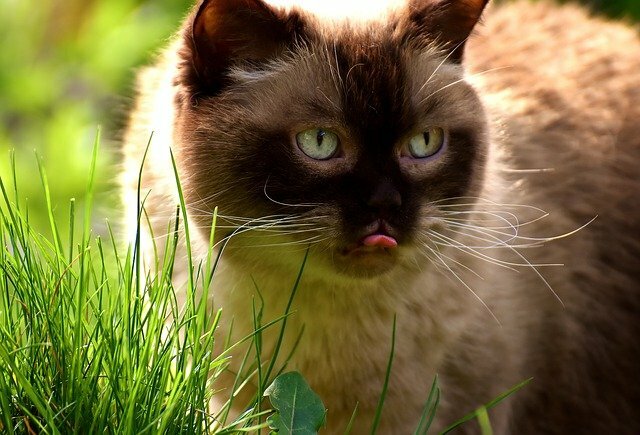 Allergies in pets, much like people, can either be inherited or can form later in life. Sometimes, allergies experienced in puppy or kitten-hood may be outgrown whereas other animals have lifelong issues due to allergies. 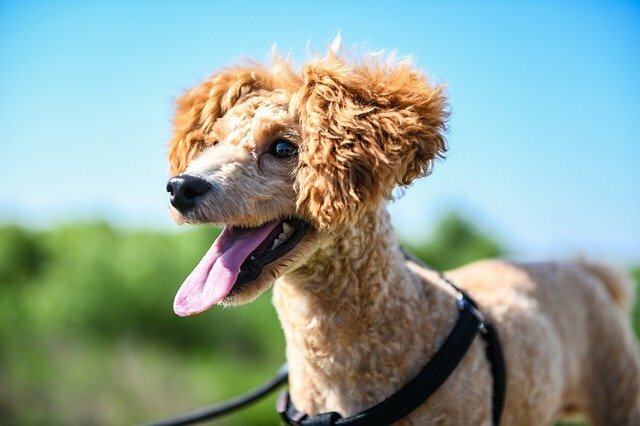 Are certain breeds more allergy-prone than others? Regardless of breed, if your pet is going to develop allergies the age of onset is generally between 6 months and 3 years. 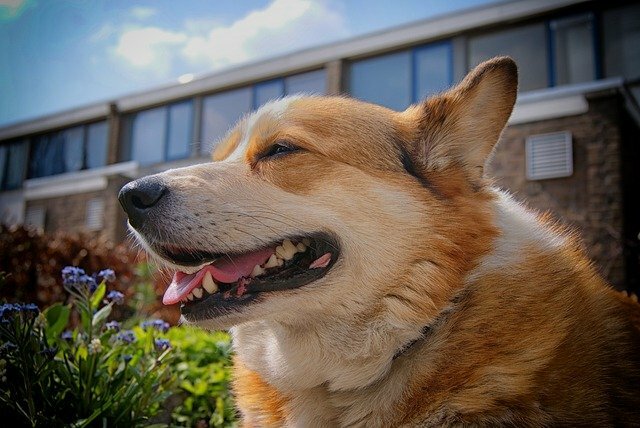 Is it true that pets get seasonal allergies? 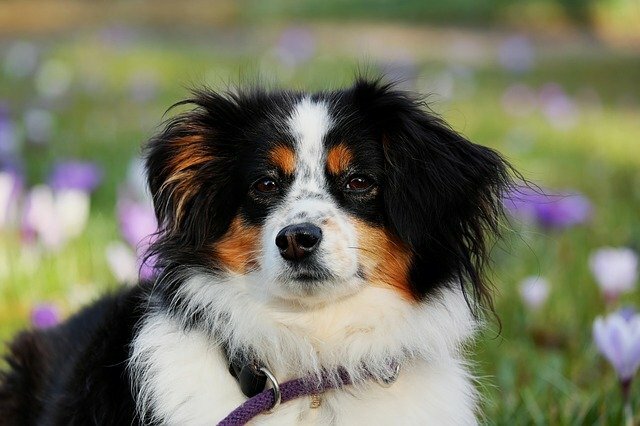 Pets can certainly suffer from seasonal allergies and, unsurprisingly, are hit hardest during the spring and fall. With pollen flying, flowers blooming, and rain leading to mold formation, allergens are everywhere during these times of year. Some owners have mentioned that after a move, their pet seemed to suddenly start to show allergy symptoms. This is because different areas have different pollens, molds, fungi, flowers and trees, so it’s possible that they are more sensitive to something in their new environment. Could my pet’s excessive itching be related to allergies? If your pet is scratching more than normal and seem uncomfortable, bring them to see their veterinarian. During the visit, your vet will complete a physical exam and discuss your pet’s flea and tick prevention, the food they’re eating, and their medical history. 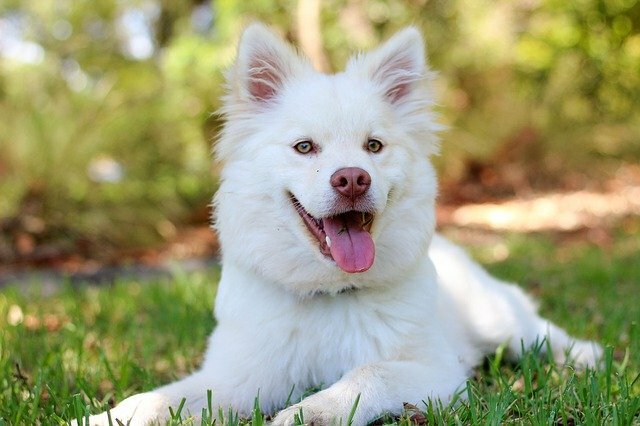 If it’s determined that your pet has allergies, your doctor will likely prescribe antibiotics if the skin is infected in addition to things such as antihistamines, a new bathing regimen, and proper flea and tick prevention. They may also recommend allergy testing to determine the exact cause of your pet’s allergies, which will allow them to create an individual treatment regimen to follow moving forward. Does my pet’s food impact potential allergies? 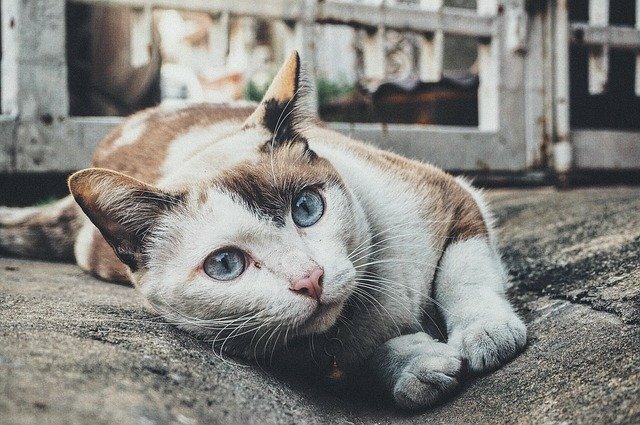 Even if your pet’s allergic issues are not specifically due to food, it can still have an impact on the severity of your pet’s symptoms. Having your pet on a fresh, healthy diet with high quality protein sources, low carb and packed with Omega fatty acids can decrease inflammation throughout the body, therefore lowering the overall “itch threshold.” A great option for dogs with allergies is our line of Freshpet Vital recipes. These recipes are 100% Non-GMO, all-natural, and are made right here in the USA – plus they come in a range of grain free and chicken free choices for those pups with special diets. What is allergy testing and why does my pet need it? In order to determine the cause of complicated cases of allergic dermatitis, allergy testing is often necessary. During testing, your pet will undergo a series of skin tests where tiny amounts of allergens are applied intradermally to test the body’s reaction or blood tests which test for antibodies against certain types of trees, grasses, molds or foods. Allergy testing is completely safe and the results allow your doctor to create a treatment plan for your pet’s allergies. Depending on your pet’s allergies, their specialized plan may include a prescription diet, anti-histamines, or even hyposensitization therapy which involves a series of injections, which aim to decrease the severity of the body’s response to a group of allergens over time. Are there any supplements that my pets can take to help with seasonal allergies? There are certain supplements that your veterinarian may recommend, depending on the type and severity of your pet’s allergy symptoms. Probiotics, omega fatty acids, Vitamin E, biotin, and other products, may help to decrease inflammation throughout your pet’s body, normalize the skin and gut flora, and decrease histamine response, decreasing the itching and other outward signs of discomfort. 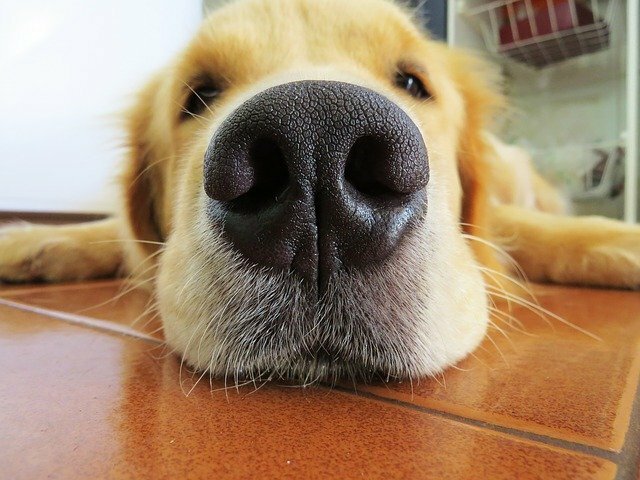 Don’t ignore the signs and just say “Oh, they’re just a foot licker,” or “They always gets ear infections at this time of year” – allergies are one of the most common causes of skin and GI issues in pets. We all want to do what’s best for our pets, so work with your vet to determine the best treatment plan to decrease the irritation and discomfort associated with seasonal allergies.